Pencils are a product that always makes a magnificent promotional gift or advertising item for companies to give to their clients. This is thanks to their low price and the ease with which they are remembered. 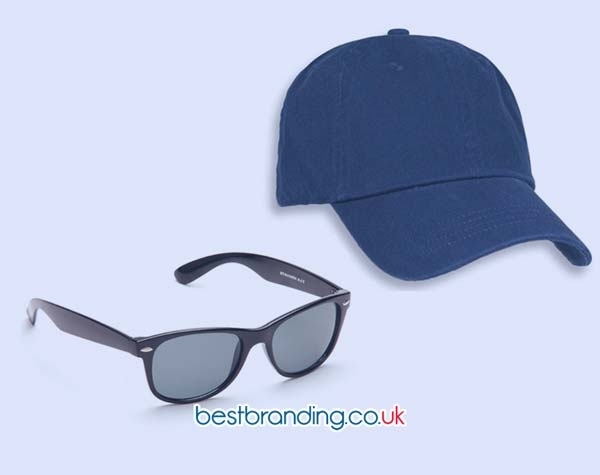 At BestBranding, we do not just offer original promotional gifts to customers, we also offer traditional gifts, those that have not lost their charm and attraction for customers. All of our pencils and pencil sets can be stamped or printed with your company’s logo. 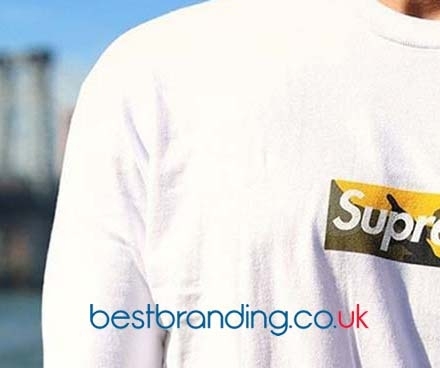 This section has been present in the BestBranding catalogue for many years and it has not stopped growing or incorporating new articles to adapt to the new needs and tastes of companies and clients. This is because pencils are very economical, practical, light, and useful. The sets of coloured pencil are also a very interesting and pleasant product. Our company offers a large selection of pencils of various colours, models, designs, and prices . Our pencil catalogue has options available for companies from any sector, with models and designs that are able to adapt to any occasion. At BestBranding, we offer everything from the most simple and basic to the most fun. We have customised promotional pencils for all tastes with flexible pencils, wooden pencils, mechanical pencils, pencil and pen sets, pencils with rubbers, and mini-pencils among the other possibilities at your fingertips. Your company can choose from our great promotional pencils to make a customised gift for your clients. At a fair or any other event, advertising campaign or promotion, there are a lot of moments in which your company may require an economic and practical promotional gift that will definitely not remain stored in a box since it has multiple uses. We have pencils for adults as well as for the smaller ones in the house. 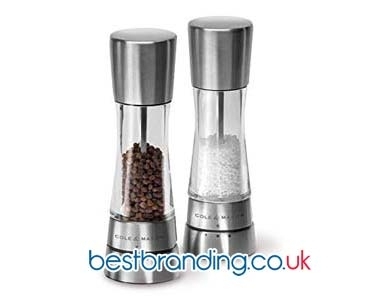 This allows you to make a promotional gift for people of any age range. At BestBranding, we put quality first and foremost. For this reason, each and every one of our promotional items is made with high-quality, resistant, durable materials with a good finish where even the smallest detail is taken care of. At BestBranding, we offer promotional pencils with a careful aesthetic that are functional and useful at a price that cannot be competed with. To this we must add that printing or stamping your logo on our pencils guarantees high durability and resistance. Your logo will not be erased or disappear with use. Our pencils and pencil sets are a great customised promotional gift for your company to give your clients as a thoughtful gesture. Why choose Bestbranding personalized pencils? Our pencils are the perfect choice for companies that are looking for quality, price, and functionality in a promotional gift, a traditional gift that will not be lost thanks to its charm and attractiveness. At BestBranding, we believe that are pencils are the most economical and practical gift that can be given to a client. They cause a good reaction and create a link between the client and company. Due to the low prices of our coloured pencil sets, this item can also be very useful for family businesses or SMEs.